Luxury river cruise adventures company, Pandaw, is delighted to announce a new 14-night itinerary which will explore the ancient kingdom of Bhutan, one of the world’s most intriguing countries, plus an exciting river expedition aboard Pandaw’s partnership the MV Mahabaahu, on the mighty Brahmaputra. Seven-nights land accommodation (two-night stay at the Taj Bengal Hotel, two-night stay at the Druk Hotel, overnight stay at the Damchen Resort and two-night stay at the Tashi Namgay). A panoramic flight into the Himalayas to Paro. Trip by pony through stunning mountain scenery to Taktsang Monastery, the most famous of Bhutanese monasteries, which can be observed from a viewpoint nearby. A visit to the UNESCO accredited Kaziranga National Park where guests can enjoy a safari on elephant searching for the elusive Greater One-Horned Indian rhinoceros and Indian tiger. Discovery of the charming village of Biswanath Ghat by small boat. A boat safari on the Eastern range of Kaziranga to observe wildlife. Plus, numerous breath-taking excursions including St Paul’s Cathedral, Mother Teresa’s House, Thimphu and the Memorial Chorten, Tashichhodzong, to explore the beautiful medieval fortress housing most of the Government's office and King's Throne room, Khamsum Yulley Namgyel Chorten, a newly built stupa and the Shiva Dol, the highest Shiva temple in India built in 1734. “The convenient flight schedules from Paro to Guwahati mean we can offer a tour of Bhutan with our upstream Brahmaputra River Expeditions in one incredible and great value journey”. Join MV Mahabaahu (www.pandaw.com; +44 203 773 8796) on a 14-night programme. Price includes: 7-nights in hotels as described (or similar), 7 breakfasts, 5 lunches & 5 dinners on the land section of the tour, all transfers, porterage at hotels, airports and cruise, all taxes, entrance fees, all transport in Bhutan, services of an English speaking guide in Bhutan, Bhutan Government Royalty, Taxes, Bhutan Visa Fee. 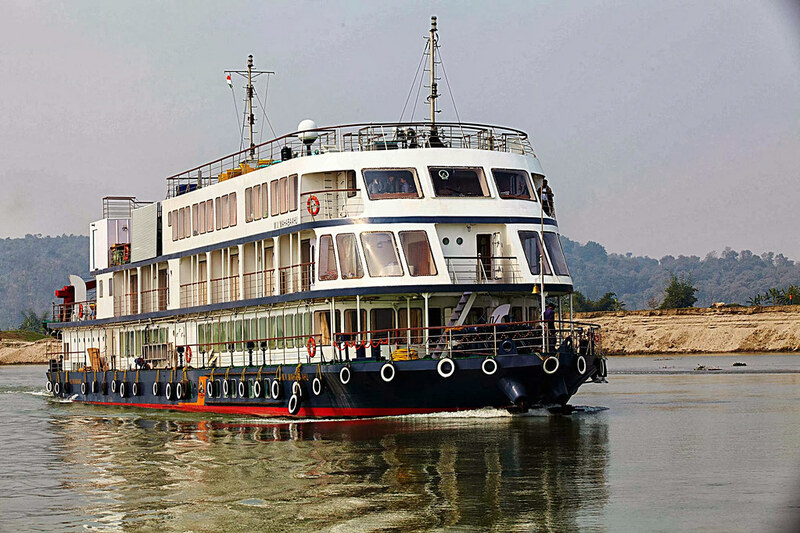 7-night cruise on the MV Mahabaahu including all main meals, excursions as described, port dues, guide services), jugged coffee and selection of teas, mineral water, crew gratuities and services of a Pandaw Expeditions cruise director. 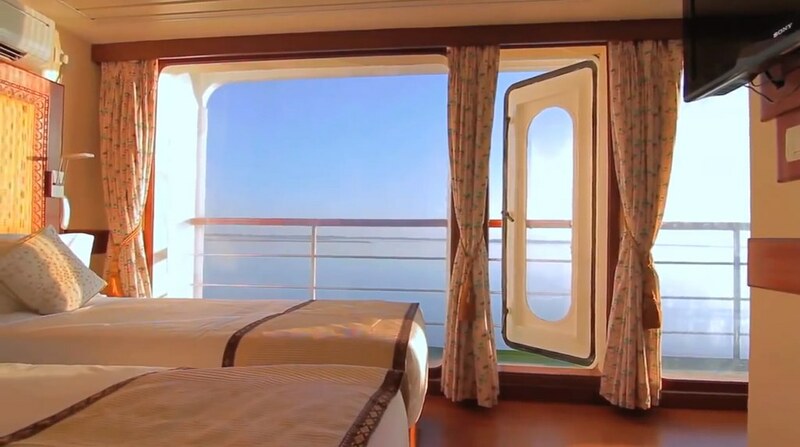 Cruise price Excludes: International flights, laundry, all visa costs, drinks, fuel surcharges, espressos and cappuccinos at bar, tips for the naturalist, tour leader, safari guides and drivers.There are 3 sailings scheduled for late 2015/early 2016 for 15 November 2015, 7 February 2016 and 6 March 2016, with land/cruise only prices from USD 5’172.- per person sharing a twin room and cabin without balcony.